Ocean Lakes Lacrosse Club as they participate in cooldown on Jan. 15 at Onelife Fitness. Lacrosse trains for the upcoming spring season by working out at One Life Fitness every Tuesday and Thursday after school in January. The team went to One Life during the summer, and the coaches arranged to condition again before the spring season. The boys have the opportunity to work with instructors to develop explosiveness in an athletic training program called Explosive Performance, which is a program that focuses on form to help ensure maximum results. “I love training people due to the fact that I can make a difference in their life,” said Explosive Performance instructor Terence Boone. 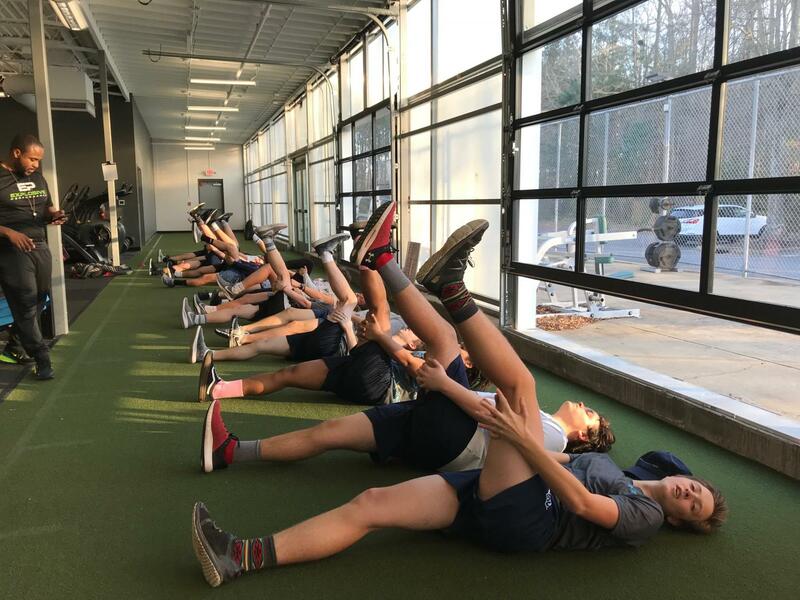 “EPS provides our players with conditioning, strength, and flexibility training in preparation for the upcoming spring season,” said lacrosse coach Mike Schroeder. For an hour the team goes through a workout that is run by One Life instructors. These workouts target different parts of the body and give the team a chance to spend time with each other outside the field and school grounds. 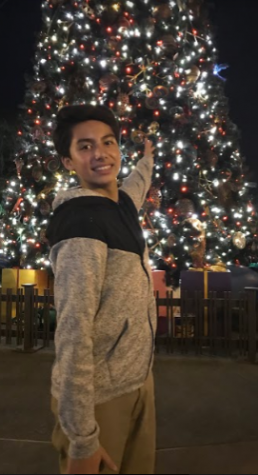 “I think the camaraderie that we’re getting out of working out together is something that can be brought onto the field that we have not had in the past,” said junior lacrosse player Henry Harris.